At cyberManor we place a high priority on constantly evaluating innovative, well engineered and designed products for the smart, connected home. We were one of the first custom electronic integrators in the country to sell and support the Control4 suite of home control products, the Sonos whole house audio system, and today a new long lasting battery from a German company called Sonnen that provides intelligent whole house solar PV battery storage and electrical backup capabilities. Recently we wrote a Case Study Paper on our experience with the sonnen ecoLinx battery at our Control4 Certified Showroom. 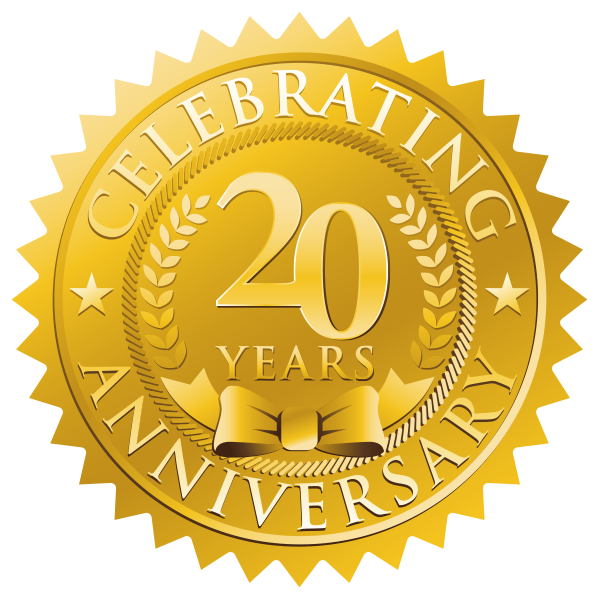 Gordon van Zuiden, the company’s President has been writing magazine columns on the latest network based home technology solutions for almost 20 years. Our clients expect us to know the home technologies that will work best for them today and tomorrow. We plan and wire our client’s home not only for the wiring infrastructure they will need today but for the connected home products we envision will be relevant to the family’s needs in the future. One of the reasons we built our new Control4 Certified Showroom because we wanted to show all of our existing and prospective clients how recent innovations in distributed and streaming TV, lighting and motorized window treatment control, intelligent gate and door locks, sprinkler systems, and even pianos can enhance the entertainment, comfort, and security of their homes. An incredible Steinway Spirio Piano system from Steinway and Sons that plays piano audio and video concert recordings from an iPad or iPhone to a player piano, whole house audio system and TV monitor. To see and hear this piano please visit Steinway and Sons. For more information on this remarkable Player Piano System please read our column entitled Bring Concerts and Opera Home. 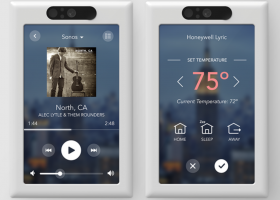 The new Brilliant touchscreen for touch or voice control of your lights, Sonos music system, NEST thermostats, and several other smart home products. It even has a face to face intercom feature that communicates with other Brilliant touchscreens around the home. This innovative product is designed to retrofit into a home’s existing light switches. 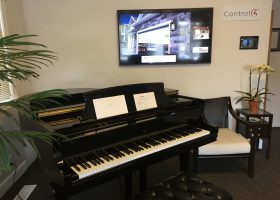 Shown below are photos of the Steinway Spirio Player piano that plays music and video streamed from an Apple smart phone or tablet and the new Brilliant Technologies touchscreen keypad – all solutions available today from cyberManor.